Laravel is an open source PHP web framework which is available as a free download. It follows the MVC – model view controller architecture. Although Laravel was released fairly recently and is one of the new frameworks it has grown in popularity quite rapidly. Laravel is a robust PHP framework that has managed to win the hearts of many. It offers many features and simplifies some of the most complex problems. There are several PHP frameworks available in CakePHP, CodeIgnitor, Symfony, to name a few. However, there is a good reason to pick Laravel for your next web development project as explained here. The functional core of Laravel framework is very easy to use and handle. This functional core can be extended with ease to add additional features to the website. Laravel uses a system called routing to generate website URLs in order to make the linking easy. The method in which Laravel handles the routing is very clear and simple. When it comes to handling the database, Laravel has a module dedicated to handling the database like just about any other PHP framework. However, Laravel handles database very efficiently via the special ORM and database layer. There is often a need to extend the functionality of a framework. With Laravel the integration of third party libraries is very easy and simple to do. Laravel has a special feature called unit tests. This makes it very easy to test the website and make sure the module and unit are bug-free. At times it becomes necessary to use queue and background jobs to optimize the processing. 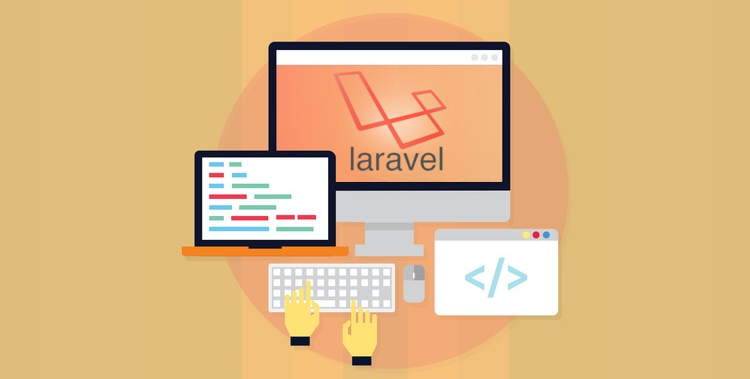 Laravel has been designed to handle these tasks with ease. Laravel handles some of the basic requirements very efficiently. When it comes to authentication, Laravel add an authentication layer and endpoints to make configuration easy. In addition to which Laravel also allows to setup up homestead. This is an environment prepared using Laravel and special configuration. Laravel has a powerful model for subscribing and helps make it easy to listen to application events. There is support for Amazon SDK and caching. The configuration is very simple. Alakmalak has a highly skilled team of certified website developers who also have the experience to prove it. They are involved in several technologies and hence have plenty of resources dedicated to each, including Laravel. This ensures that all our projects live up to the high standards and are completed in a timely manner.